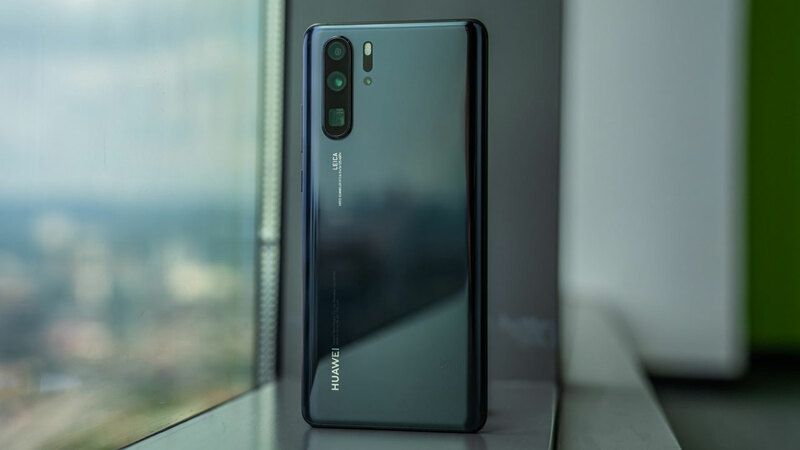 Huawei re-released its newest smartphone in the Chinese market, 2019 Hauwei Y9. 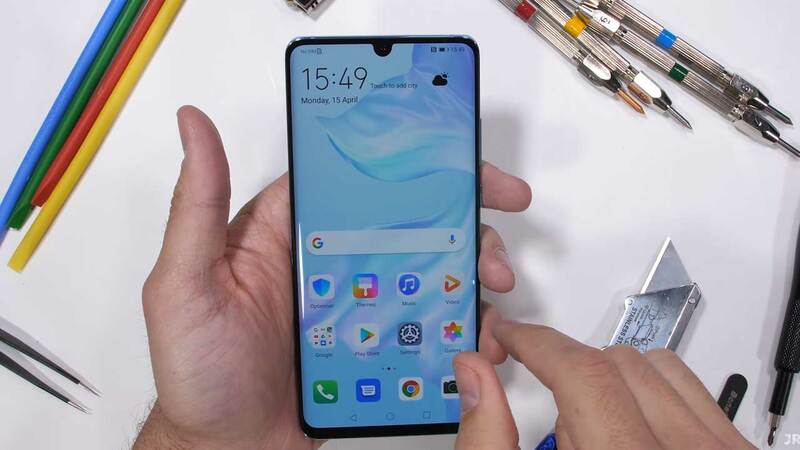 Predictably, this smartphone is present as the successor of Huawei Y9 (2018) which was released last year. There are three color choices offered, namely Midnight Black, Blue Swarovski, and Aurora Purple. 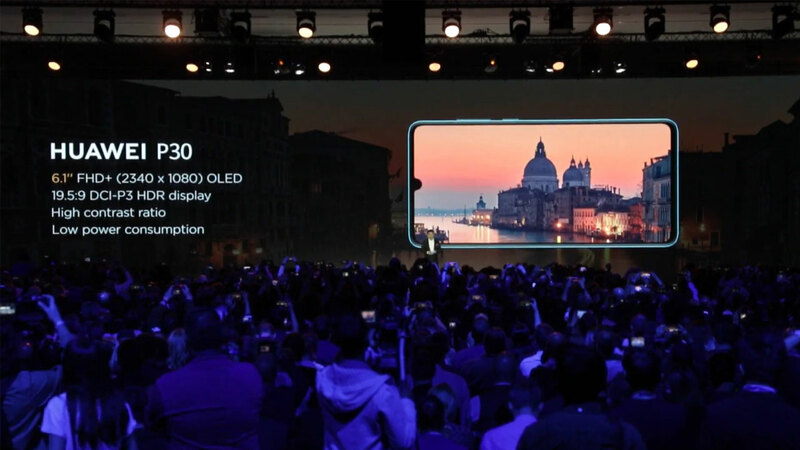 Huawei Y9 (2019) will only be marketed later this month. Unfortunately, Hauwei did not at all inform the sale price at all. This smartphone comes with a 6.2-inch FullHD + screen with 2.5D curved glass and has an aspect of 19.5: 9. Meanwhile, Huawei’s kitchen is more entrusted with the Kirin 710 Octa-core chipset which is produced through 12nm process technology. 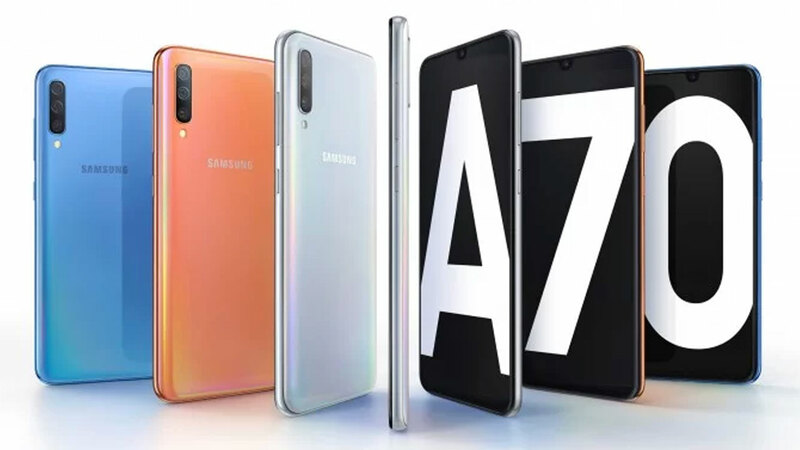 There are two variants offered, namely 4 GB RAM with 64 GB of storage and 6 GB RAM with 128 GB of storage. No need to worry about the storage capacity it offers. Yes! This smartphone also comes with a microSD slot that can accommodate additional data up to 400 GB. As for the camera, Huawei Y9 (2019) has a dual-camera 16 MP + 2 MP and dual front-camera 13 MP + 2 MP. There is a support fingerprint scanner sensor mounted on the back of the device for security. 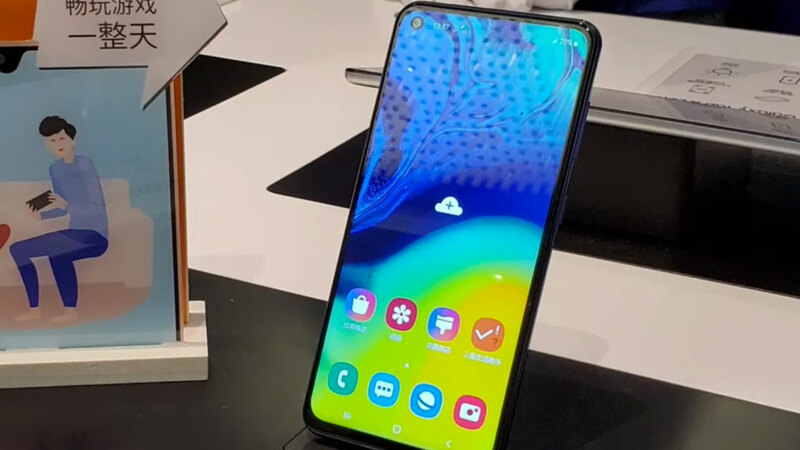 Huawei also claims, this biometric security feature is able to read fingerprints to open the device in just 0.3 seconds. 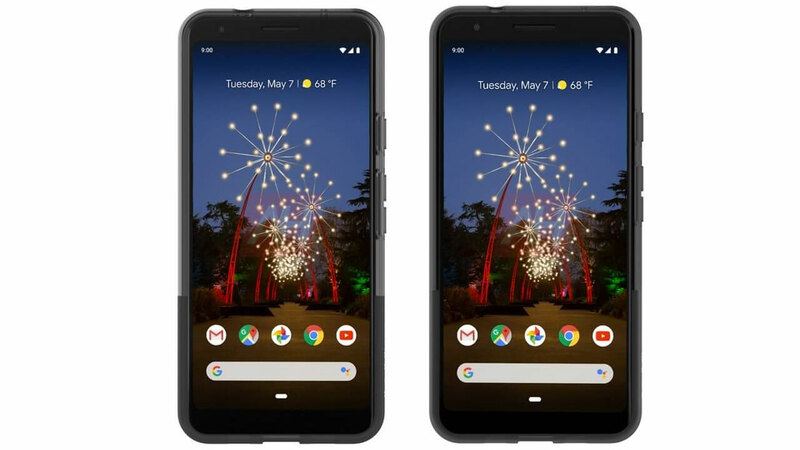 About connectivity, there is a choice of Dual 4G VoLTE, WiFi 802.11 ac, Bluetooth 5, GPS / GLONASS. Smartphones that are already running with the Android 8.1 Oreo-based EMUI 8.2 interface are also equipped with a 4,000 mAh battery plus fast charging technology.